If you are reading this, I guess you have a website or a blog and you wondering how to go about getting to the top rankings on search engine platforms. First, you just clicked the right link because this article puts together the top SEO tips which will be of good value for your SEO project. I’m sure you already have a clue on how good SEO strategies would do you a great deal. Search Engine is indeed an integral part of website development. Apart that e-commerce websites and blogs should not overlook. The problem is; SEO is dynamic. What worked yesterday doesn’t work today, and what works today may not work tomorrow. Therefore, be sure to check for updates on these SEO tips and tricks to see if we removed or added anything to them. However, for search engine platforms such as Google and Bing, it is not just about you the website owner. The user’s experience is also a vital factor, and that is why you find the platforms making continuous changes to the algorithms. Getting other well-established sites to link to your site is one of the smartest SEO optimization tips. In its early years, Google search engine was successful majorly due to the algorithm is used to prioritize placement imagined that if a site was famous, it ought to rank higher on a placement list as compared to other websites with the same information. To-date, this Google SEO tip is still used as one of the main factors to a high website placement. 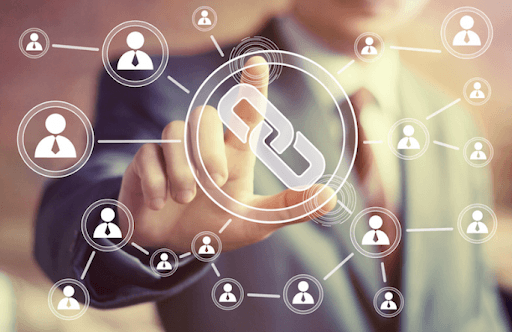 Even though the methods for getting high-quality links to your site have changed over time, backlinks are still vital and work best when used with the right white-hat SEO methods. “Content is king,” said Bill Gates, in 1966. 52 years ago, Bill Gates had noted that content is king. 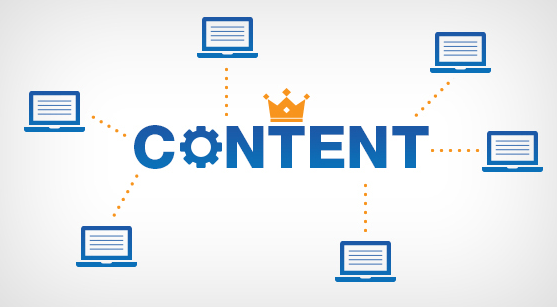 Interestingly, content is still king today, and it may even be another half a decade from today. Could this be one of the reasons Bill is one of the greatest marketers of all time? Could be. Keep in mind the reason for Google, Bing, and Yahoo’s relevance is that they search and present high-quality, useful content. People will like your site if you give them high quality and original posts which are relevant to their needs. Moreover, search engines will only like you if people like you, it’s not the other way round. The search engine tip is that if you want your content to trend; if you want it shared on various platforms, make it original, relevant, and high quality. With shifting interest from users, originality of content will give you an upper hand with the search crawlers because people will love you and leave search engines no option but to like you too. For more authenticity to your contents, including images, photos, videos, podcasts, tools, and other useful infographics. The main idea here is to create and build a relationship with the readers by giving useful solutions to their problems. In the long run, this will result in more sharing and better results on search engine rankings. Well, there is no problem with working with many sub-title under one title, but sticking to one major issue; a central theme, is one of the best SEO tips. To generate high-quality content based on a significant theme, you need to know the subject matter well. Research deeply on relevant keywords that relate to your topic. Use these keywords appropriately in your content, and they will improve your search results. However, how do you use the keywords? Use them where they matter most. Use them in titles, headers, and subheaders. 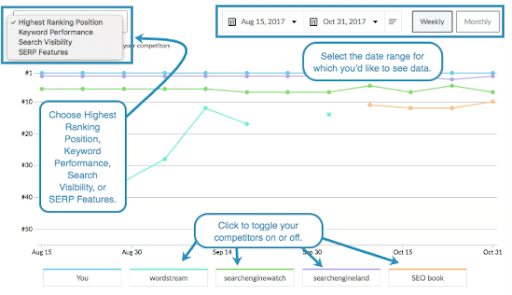 This makes it easy for your readers to sift through and for search engines to tell what your site is all about. Would you enjoy reading newspapers that are a year old? Not quite, I guess. It is a terrible idea that people budget for website development and design as a one time thing. Creating a ‘news and events’ segment on your site is among the best SEO optimization tips to keep your website up-to-date with new content. As the offerings of your service and product change, it is vital to update the same on your website. Place content that answers questions that may be asked by your customers. Try as much as you can to be up to date with the changes that take place around the theme of your content. Golden tip: Updating your site is not a one-time thing, it should be a lifestyle. Keep the contents fresh. Voice search queries have increased tremendously since 2008. This is according to Mary Meeker’s 2016 report on Internet Trends. Voice search was a top search engine tip 2016. Compared to typing, voice search is four times faster. Also, because people find it difficult to type on some devices, voice search proves to be a more appealing option than typing. It also works when you want to avoid confusing words or menus. The critical point when optimizing for voice search is to offer content that answers more direct questions. There is nothing more annoying to visitors on your website than the site taking forever to load. They’d instead cancel their requests and seek help for their needs on the next available webpage. I guess you can relate to this. Any search engine optimization specialist will tell you speed is vital when it comes to internet usage. According to eConsultancy, more than 40% of users leave a site that takes over 3 seconds to load. To improve the speed of your website you might want to do away with non-essential things like large images, music players, flash graphics, plugins you do not need and such like stuff. Other than page elements and plugins, it is essential that you enable your browser caching. It makes it easier for repeat users to experience faster load times through storage of your website in a cache. Website security is one of the SEO blogging tips that are often sadly overlooked. HTTPS is used with Secure Sockets Layer (SSL) to relay information more securely. It is secure as it encrypts data for security and does not allow it to be changed or corrupted as it gets transmitted. Google uses this as a factor when ranking web pages. Other factors with a significant effect on the ranking of your website are inbound links that appear to your site. While planning for SEO strategies in the initial stages of website building, it is vital to analyze which link building strategies you need to work. 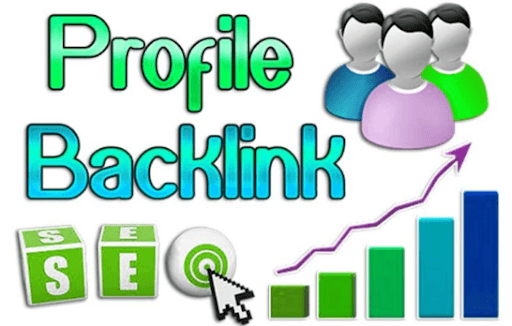 Start with getting trusted and relevant sites that you would like to receive backlinks from. 9. Don’t focus on sponsored links. SEO is about building organic traffic. Organic traffic will flow into your website if you follow the search engines tips on this post keenly. You can buy the links but they are quite expensive, and it’s a gamble. This is why SEO is important. It is way better to concentrate on getting links from authority blogs and getting them value than paying for promotional articles with a backlink to your site. Bought links will hardly get you the traffic or credibility with visitors. It is way better to create a good rapport with authority sites in your niche as you continue to give high-quality contents through blog posts, presentation, case study, and more. Is your website aimed at making profits? If it is, you need to know precisely how much in profits your site brings. If you are investing so much in SEO, you deserve some profit. This profit is measured in terms of the traffic your website converts into customers. 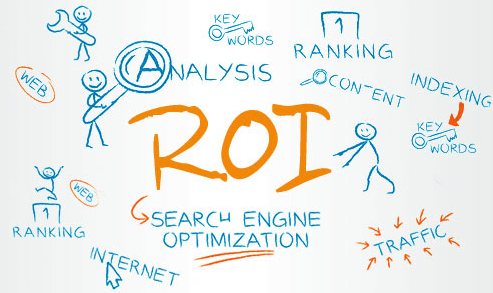 You need to find out the return on investment (ROI) from your website. The best way to do this is to measure your conversions. Have a conversion factor- the primary reason as to why your customers chose you. One of the ways to get the measure of conversions is providing an online form. The visitors can fill these forms when they make purchases via the website. Also getting a simple newsletter sign up is a basic SEO tip that will help with getting your ROI. Like humans, websites grow when they reach down to smaller websites and lift them. Outbound links to small websites in your niche will improve their ranking and your site’s ranking as well. Following this Google SEO tip will help establish your site as an authority website on search engines. 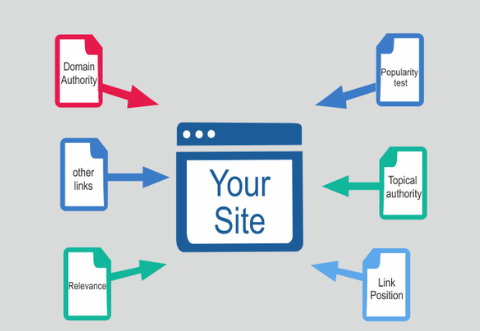 Outbound links to other sites, more so links that have data concerning your website is vital. Find pages you can link to these websites within your site. The days of Yellow Pages are gone. Today, you can make your business visible online at no cost at all. When your company is listed on Google and Google maps of other search engines, your website stands a better PageRank than if you depend on yellow pages. On placement lists, your site will come up first when the keywords entered are accompanied by the name of your location. This is one of the high-value SEO recommendations by the SEO Hacker. Many web developers overlook this essential SEO tip. Be sure to use keywords in your URLs. Let your URL speak out clearly what your link is about. A URL that has a relevant keyword will aid in guiding the user and the search engine algorithm. Another vital SEO tip to have in mind while creating a URL is that it needs to be easy to type, simple, and easy to understand. Meta descriptions do not have direct effects on SERP. However, a correctly written Meta description backs up your page title and increases your conversion rate because it proves the relevance of your post to the reader’s need. A good meta-description should be about 150 characters. The characters should give a snippet into the content of the webpage. It should also include at least a keyword. A meta-description, therefore, markets your pages in two fronts; it informs your readers of what your page is about and urges them to click on your link while at the same time helps with ranking the page. As different pages often talk about different topics, it is important to have a unique Meta description for each page. Meta descriptions are typically suited for the user and not search engines. A visitor will click on the Meta description that has the most relevant results for their search. It is vital to find out how specific keywords perform for your positions on search engine results. If you are not doing this, then you might as well forget about SEO. Optimization is a long-term process that requires you to track all your input. Get to find out which keywords work in your favor and improve on them. As you purpose to adhere to the above 15 top SEO tips, keep in mind that quality content is critical. Have your users in mind. This will help you acquire top ranking on search engine platforms while at the same time directing traffic to your site.